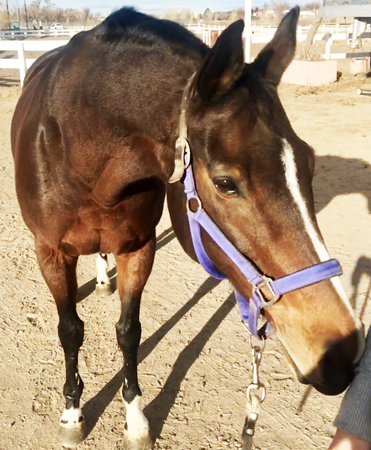 13 year old tb mare for sale. 16-16.1 h. She has tons of show miles both with a professional and a junior amateur. 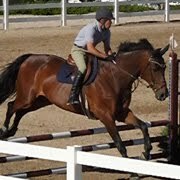 Has competed in the 3' and 3'3 hunters and could easily bring a strong short stirrup or x-rail rider through the ranks. She has plenty of scope and could probably move in to the 3'6 hunters even. Her owner decided she did not want to stick with riding and the parents need her to go. 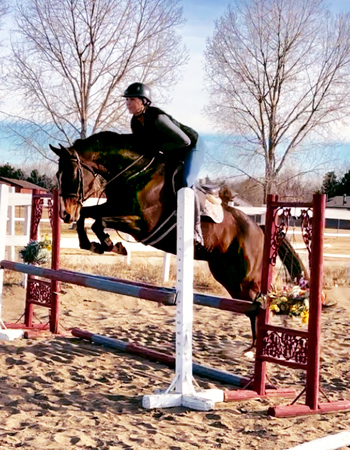 She always places in the hack and has a beautiful jump. 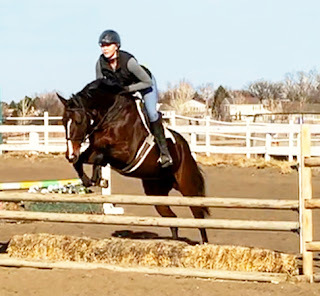 This mare is a super simple and straight forward ride. She has her occasional mare moments but like most mares, will do anything for her person and does best when ridden consistently. 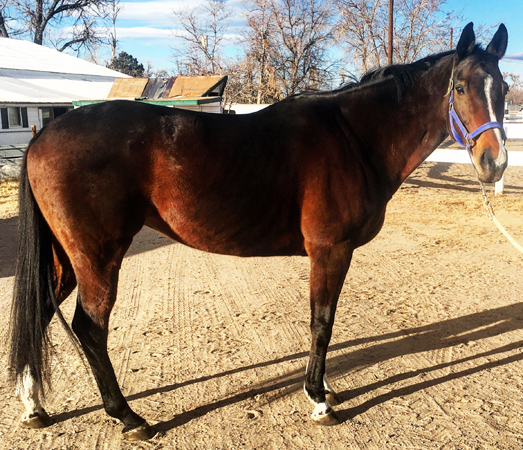 Asking $10,000 but that is negotiable.This is a quality mare at an amazing price. She just needs her next person. PM or call me at (727)403-2747 for more details or pics and video or if you would like to come see her. 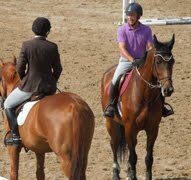 Here is a video of her at her owner's first horse show on her. 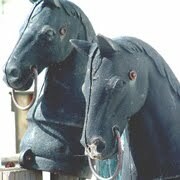 Contact Aurora Stables, aurorastables@earthink.net or (303) 475-7517.